We have reduced the price! 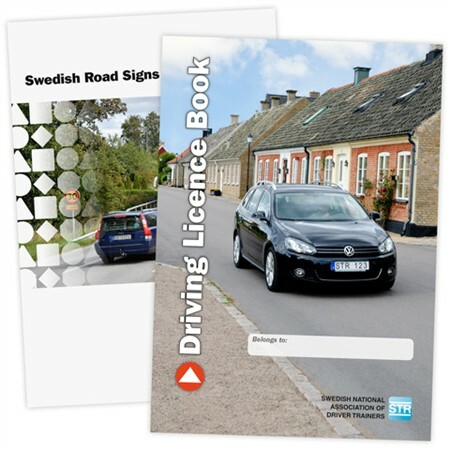 This book is an English translation of the Swedish driving license book "Körkortsboken" used by most of them that take a driver's license in Sweden. If you need online-tests, you can buy them here in our E-store. You find them under "Elevcentralen".